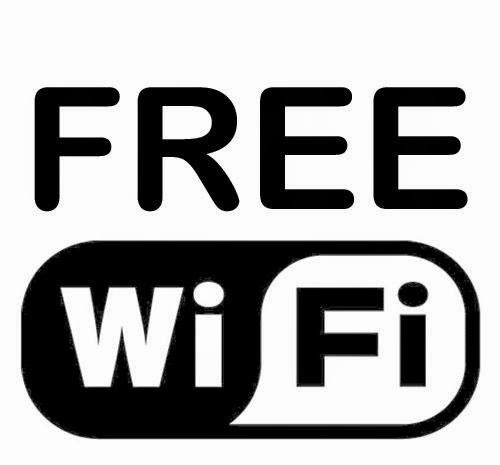 Provincial Government of Pakistani Punjab made a big announcement on Friday that Free WiFi will be made available across province soon for the public. 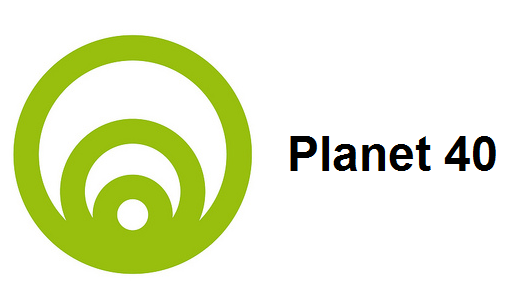 Service of free WiFi will be available at public places like hospitals, offices, stations, educational institutes etc. at start free WiFi will come to Lahore, Rawalpindi and Multan three big cities and later on it will also be available in other cities. Chief Minister of Punjab Shahbaz Sharif also approved the plan. according to Punjab Government the purpose behind providing free WiFi for everyone is to increase use of Informational Technology to Increase education and awareness among the people. Government is also thinking about providing tablet devices to teachers of schools. the books of different classes are also going to be made available in digital format for the students. these are pretty good steps which should also be taken by Governments of other provinces of Pakistan.